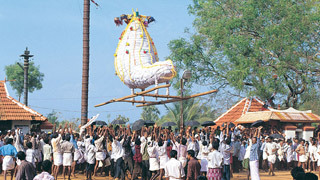 Pooram refer to temple festivals that represent the heart and soul of Kerala. 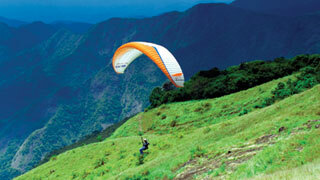 Entire regions come to life as the streets are decked up to celebrate these events. 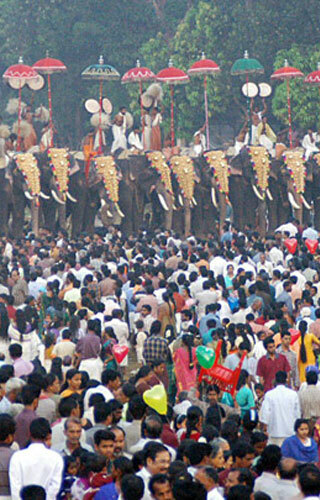 Caparisoned elephants take to the streets and the roars of the approving crowds can be heard far and wide. Many a folk art performance is held as the area around the temple turns into a virtual carnival. 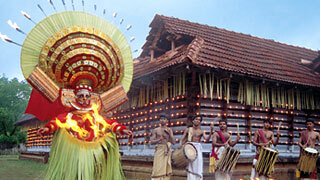 The colours on display are mesmerizing and people religiously await these Pooram festivals annually. 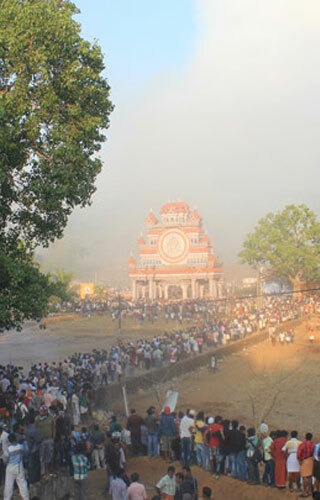 Listed below are some of the most prominent temple festivals in the state. 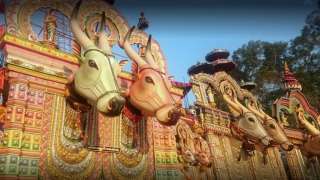 Each of them have unique rituals and traditions associated with them, and should be experienced first-hand to truly appreciate their grandeur and beauty.